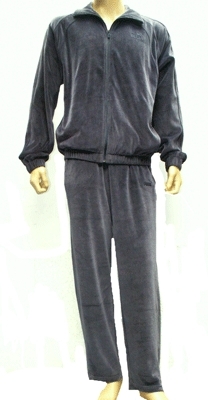 B-WearVelours.com has the hottest selection of velour suits from Fila, Puma, Adidas, Sean Joh, Enyce and more! DrJays.com Live’s Boss Lady was given the rare opportunity to sit down with Sean “Diddy” Combs recently in his Times Square offices. Their chat centres on Diddy’s brand Sean John and its current 10-year legacy, in addition to the company’s triumphant New York Fashion Week return (of which show footage will be live on the site soon).